Now $10,500 per acre!!!!! 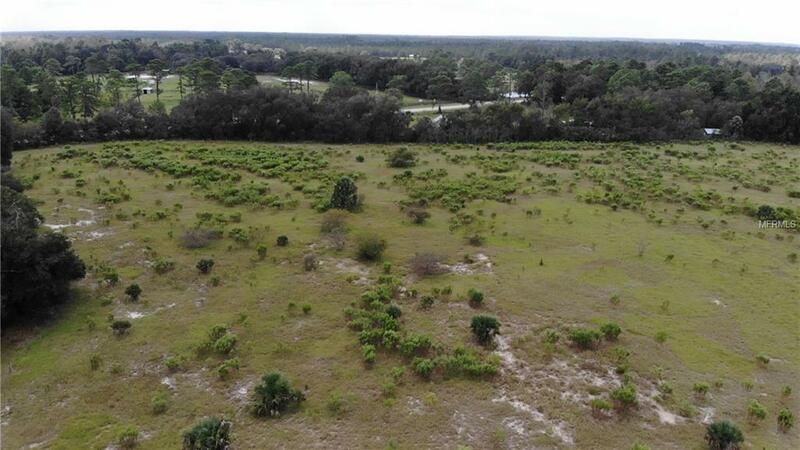 Imagine living in the country while working in the city with an easy commute using the new Wekiva Parkway connector Toll Road 429 to the Toll Road 417. 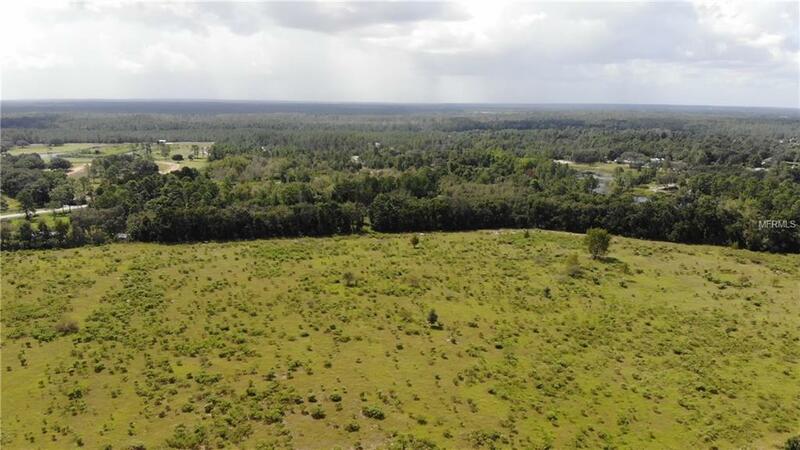 Amenities are close...grocery shopping, drug stores, gas stations and dining are just 2 miles away in the Sorrento Hills Village shopping center.These two high and dry parcels contain a total of 71.5 acres, 50.5 acres of improved pasture with another 20 of woodlands (per county records). 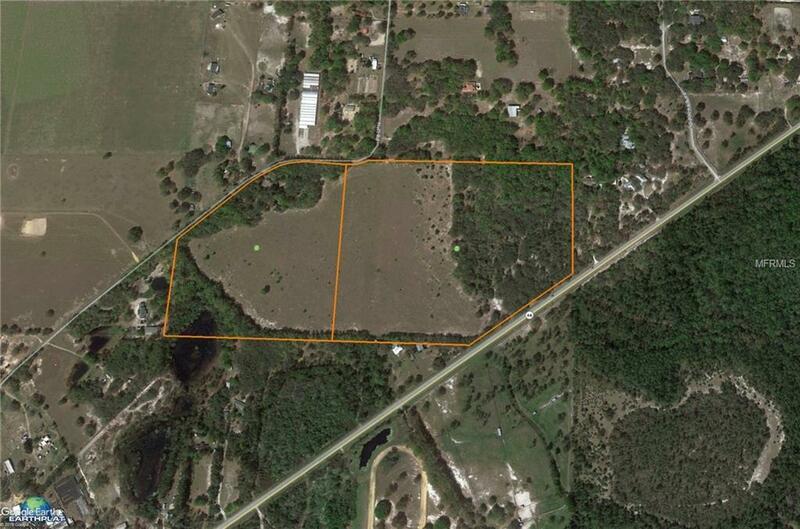 Property fronts about 600 feet of Hwy 44 and approximately 1,487 feet of frontage on Huff Rd with gates on both roads. Well and electric are already available onsite and fully fenced with plenty of shade for livestock. 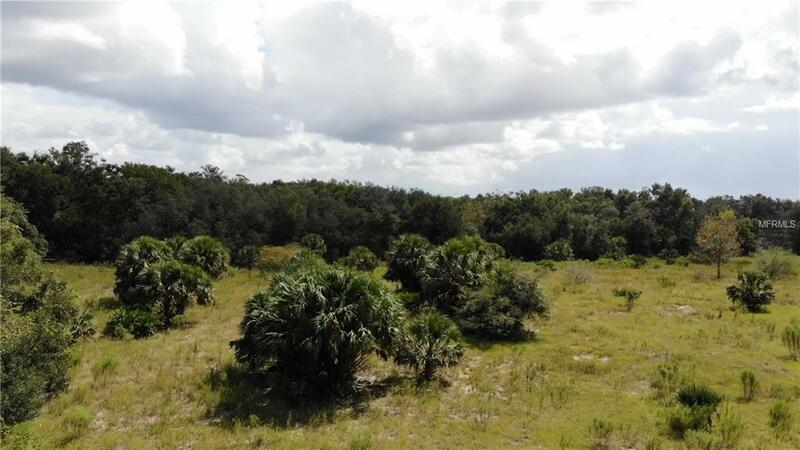 There is a current cattle lease on the property with approximately 20 head grazing.According to the planning department and county records you may build 1 dwelling per 20 acres on the property so it has the potential of 3 homes. There is approximately 2 acres of floodzone/wetlands.Survey and other maps available in documents on property website.